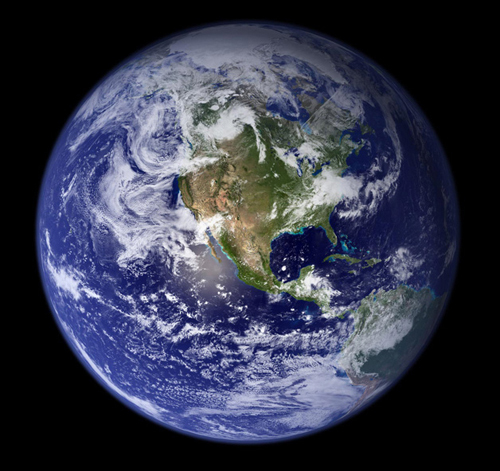 You are here: Home / Guest Blogs / Climate Change Working Group Formed: Consider Joining Us! Climate Change Working Group Formed: Consider Joining Us! If you are interested in working as part of a purposeful group, with a vision of creating a resilient future in the face of Climate Change, you are invited to a Climate Change Working Group meeting this Saturday! The goal of our new group is to ensure not only our well-being, health and safety, but also the well-being of the plants and animals with whom we share our vulnerable and stressed ecosystems, by networking with others, and working together toward those shared goals. This Saturday, the topic is Transition Initiatives. 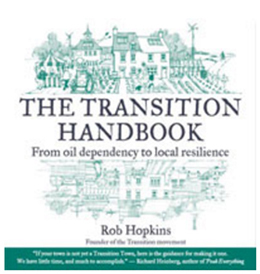 You can download the Transition Handbook to prepare. Additionally, you may access the slides from my presentation to the Frederick County Sustainability Commission on March 16th. Contact Karen at 1ceramicat@comcast.net if you are interest in participating, or have any questions. Karen spent summer vacations with family in rural Virginia, where she spent a lot of time picking vegetables, playing in a hayloft and playing with kittens. She attended Frostburg State (BA Art) and the Univ. of Baltimore (MS Business), worked in public relations and marketing and managed an incubator for start-up biotech companies. She raised a son, while selling functional stoneware. Before moving to Frederick County, she lived on 16 wooded acres in Harford County, where she learned to identify the call of the Wood Thrush, the sound of passing deer and the names of plants such as Joe Pye Weed and Mayapple. She currently serves on the Frederick County Nature Council.